Use the Fireplace Warehouse’s installer locater to find a registered, experienced tradesman to install your new product, wherever you are in the country. Pick your area to find an installer near you. 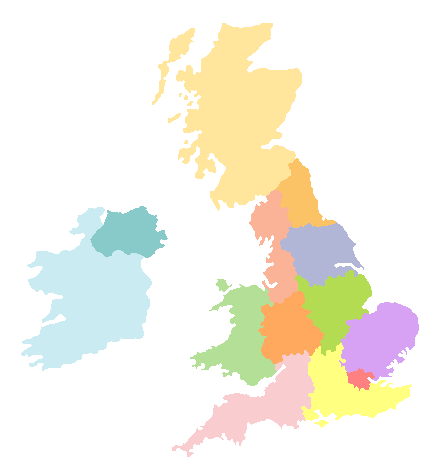 Here is a list of installers in the North West region, fully trained in Fireplace Warehouse products and Gas Safe approved. Please enter your postcode to search the Gas Safe listings for an approved installer close to you. Here is a list of installers in the North West region, fully trained in Fireplace Warehouse products and HETAS approved.